A device that is used to remove particles, gases, or chemicals from the air within a given area. 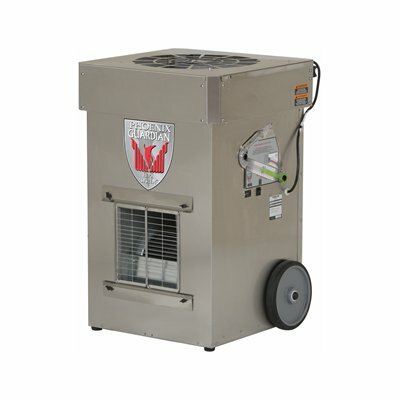 The HEPA System captures virtually all removable airborne particles. The optional 4-stage absorption filter contains a blend of activated carbon and potassium permanganate to remove airborne odours and chemicals. A single unit can be expected to cover up to 21,000 ft3.